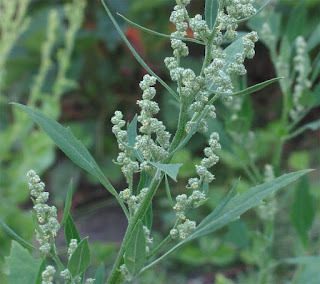 Growing lamb’s quarters is very easy. The plants are cultivated as a grain or vegetable crop, as well as animal feed in Asia and Africa. But in Europe and North America, it is generally regarded as a weed in places such as potato fields.